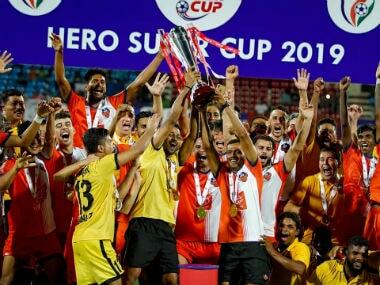 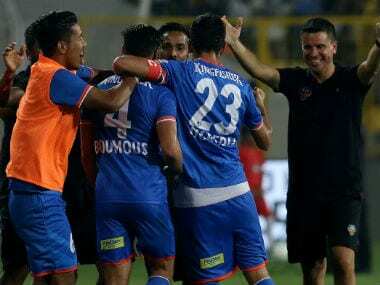 FC Goa emerged as champions of the Hero Super Cup after defeating Chennaiyin 2-1 in a tense final at the Kalinga Stadium on Saturday. 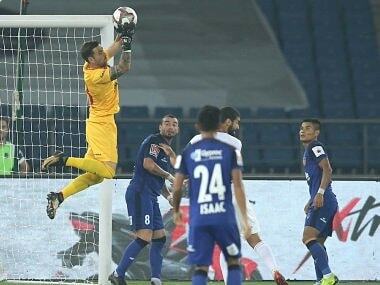 Chennaiyin FC had the better chances but could not beat Delhi keeper Francisco Dorronsoro who refused to concede with brilliant saves throughout the match. 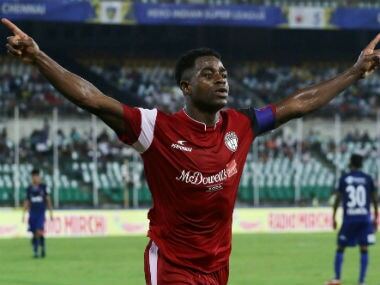 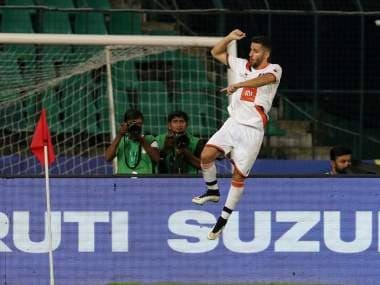 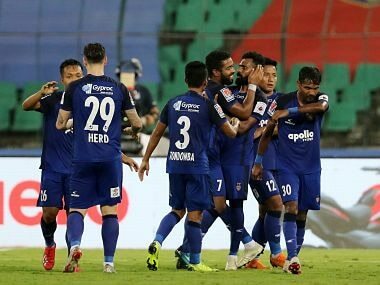 An inspired NorthEast United FC bounced back from 1-3 down to beat Chennaiyin FC 4-3 in an Indian Super League match on Thursday, handing the defending champions their third straight defeat of the season. 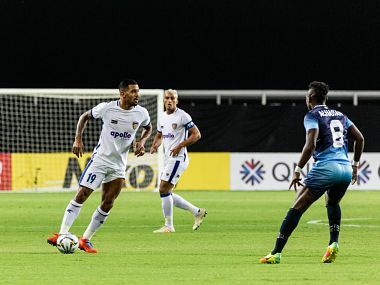 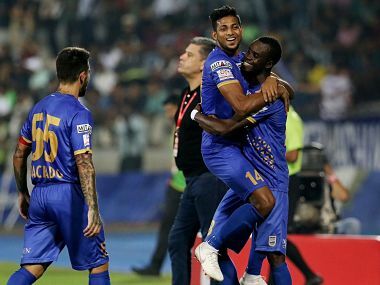 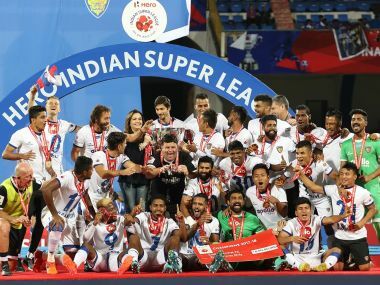 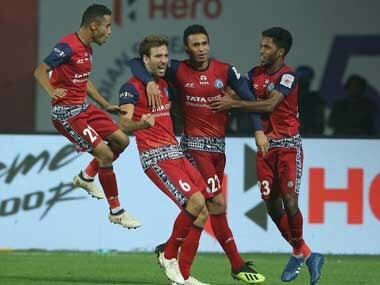 Chennaiyin FC lifted their game to a level befitting the occasion and sent fancied Bengaluru FC crushing to a painful 2-3 defeat, clinching the Indian Super League (ISL) title in style in Bengaluru on Saturday.